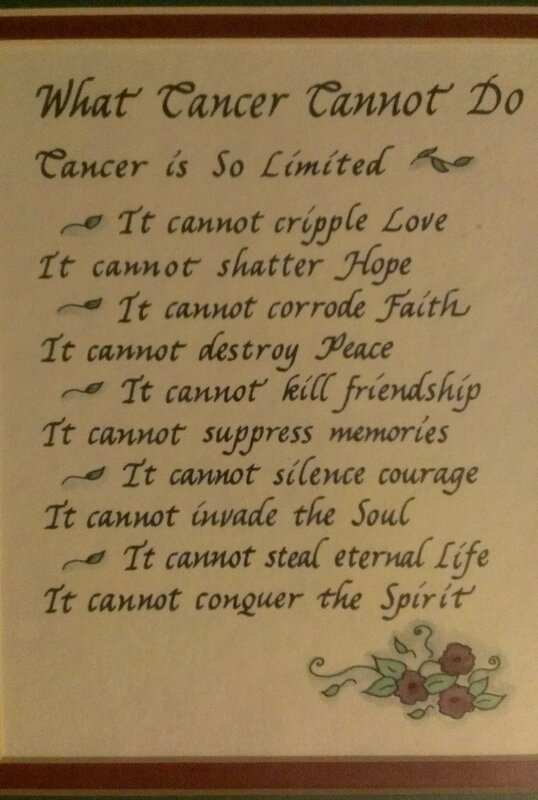 Expanding your choices for cancer treatment. There are more options. - Presented by Channel 3 T.V. 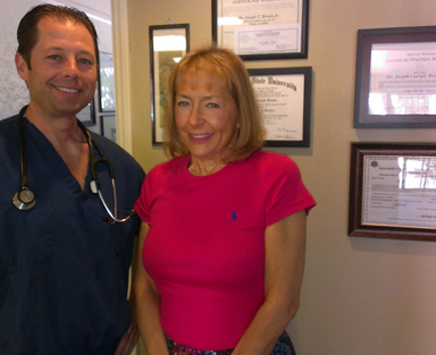 Naturopathic Doctor Expanding your choices for cancer treatment. 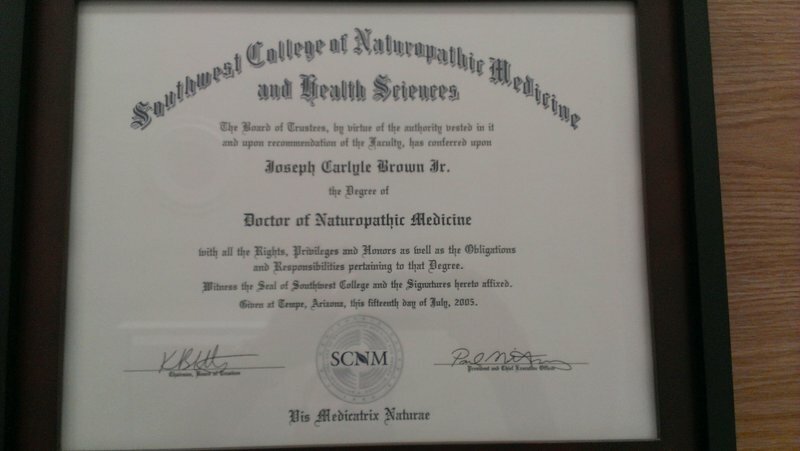 WHAT IS THE DIFFERENCE BETWEEN DR. JOE BROWN AND OTHER NATUROPATHIC DOCTORS? 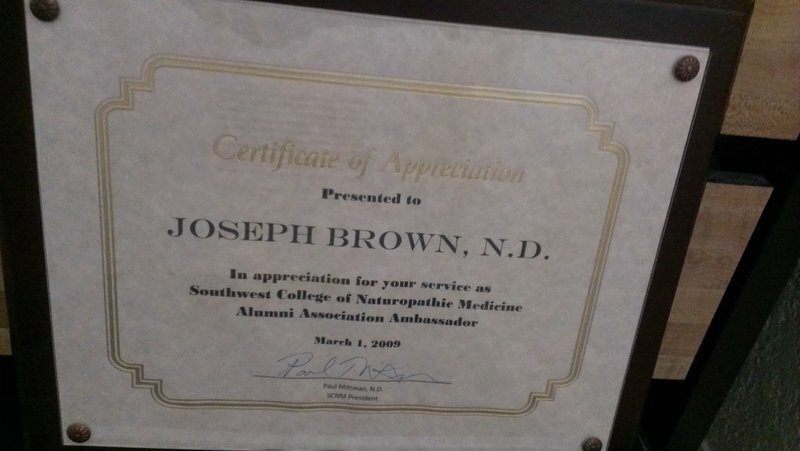 Dr. Brown “IS THE ONLY” Naturopathic Doctor who during his 3rd and 4th years in Naturopathic Medical School and Clinic, spent his 3rd and 4th year rotations in the Medical Hospitals, Chemo Hospitals, Radiation Centers, Surgical Cancer Centers, E.R. (Emergency Rooms), and Dermatology clinics specializing in cancer. Dr. Brown is able to bridge that gap between your Regular Medical Oncologist and the Alternative European Cancer Therapies YOU WILL RECEIVE. 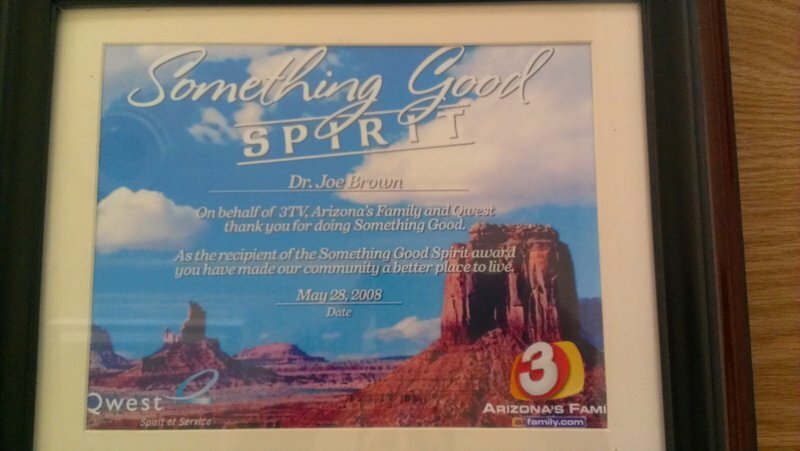 Dr. Brown knows almost every Medical Oncologist in the State of Arizona and is friends and/or colleagues with many of them. Because of this, YOU THE PATIENT, WILL RECEIVE THE BEST OF BOTH WORLDS OF THERAPY. Dr. Brown will work right alongside with your Conventional Medical Oncologist, so if any Conventional therapy is needed, it can and will be provided. 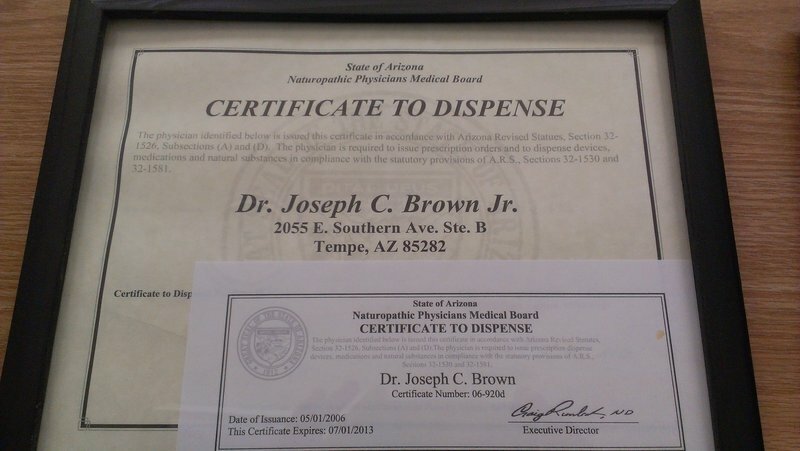 Dr. Joe Brown – DOES IT AGAIN !!! 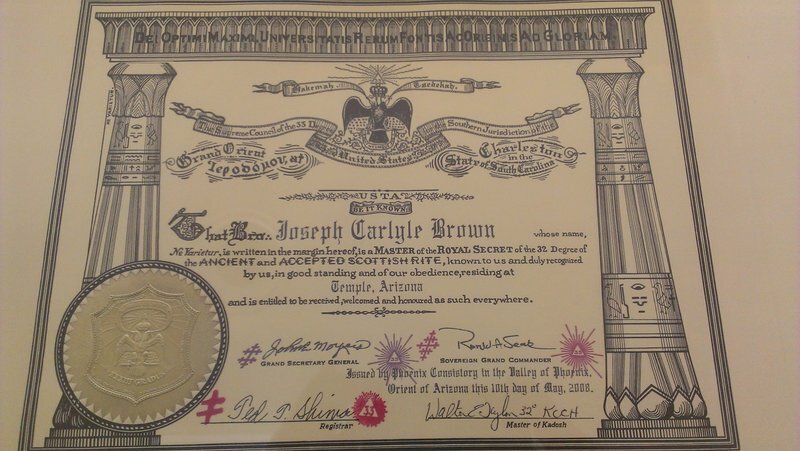 Dr. Joe Brown’s YEARLY – 3-month lecture series across Europe (Canada, England, Germany, Austria, Ukraine, and Russia). He was asked again to come to Europe and Eastern Europe to lecture on Alternative Cancer Therapies and in the off time has visited the cancer clinics and orphanages in Ukraine delivering toys and presents to kids battling cancer. 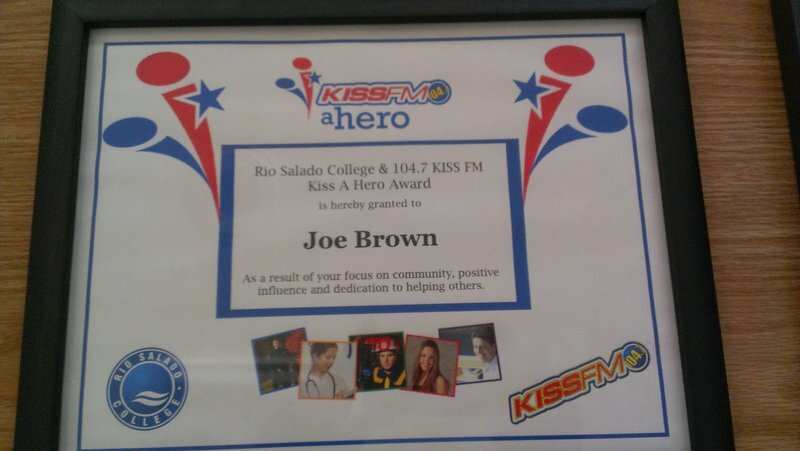 Then in January 2014 – his Hawaiian Retreat Lecture Series begins – SEE www.DoctorJoeBrown.com for ALL DETAILS !!! 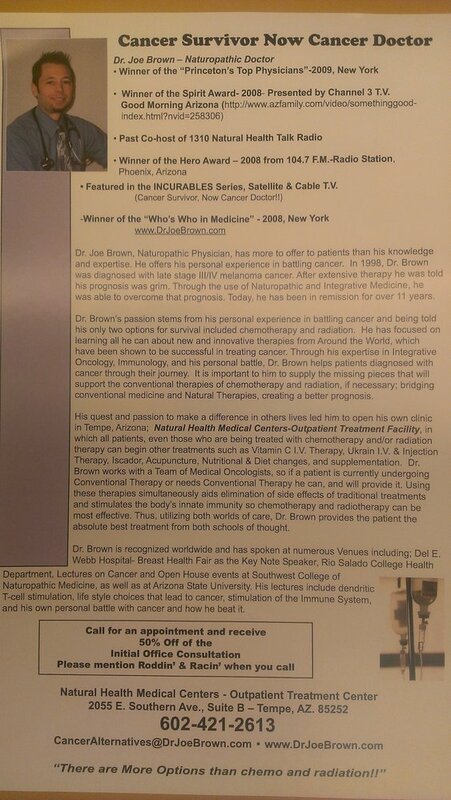 DR. JOE BROWN – YOUR ANSWER WHEN IT COMES TO CANCER !!! 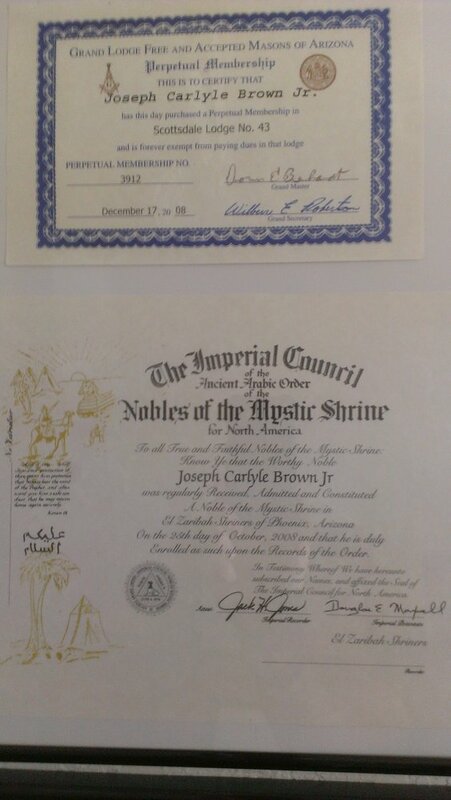 -Incurables Full Length Satellite Television – Veria Network – California…….NOW WORLDWIDE !!! 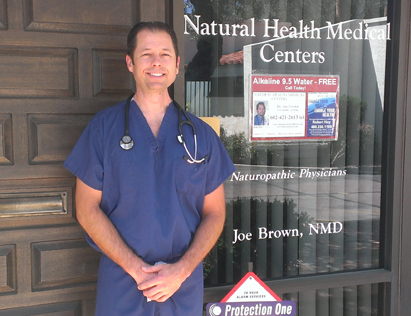 Dr. Joe Brown, Naturopathic Doctor, has more to offer to patients than his knowledge and expertise. 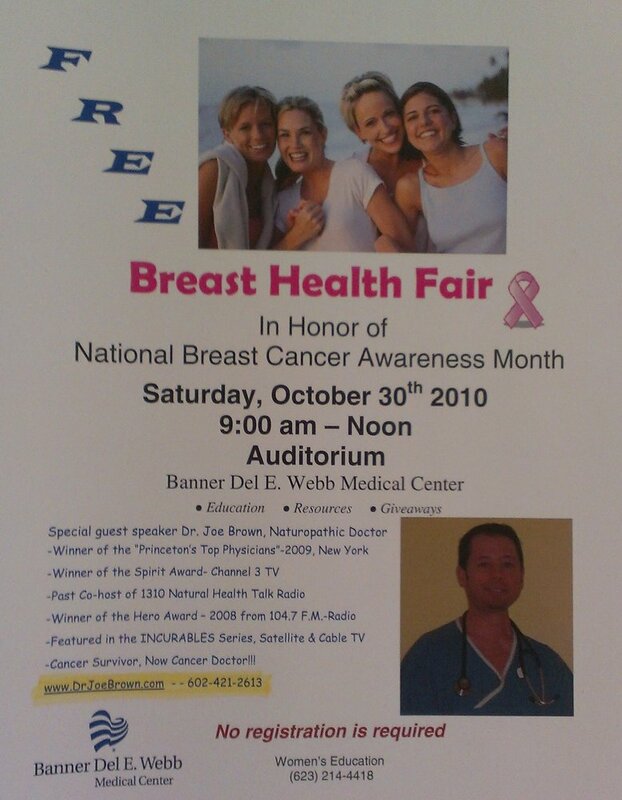 He offers his personal experience in battling cancer. 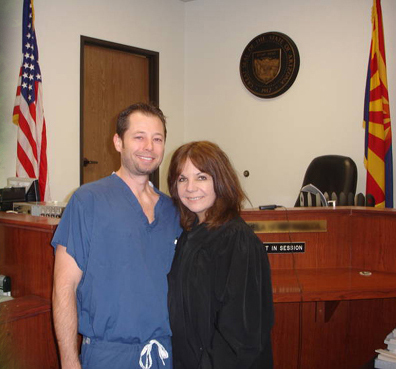 In 1998, Dr. Brown was diagnosed with late stage III melanoma cancer. After extensive therapy he was told his prognosis was grim. 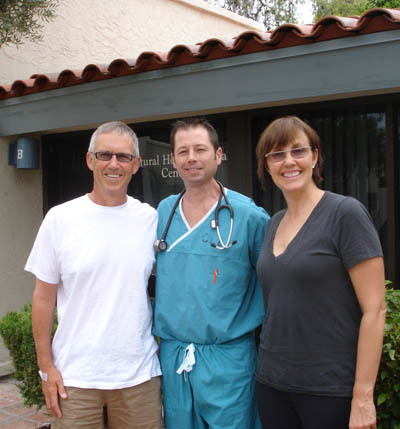 Through the use of Naturopathic and Integrative Medicine, he was able to overcome that prognosis. Today, he has been in remission since 1998. 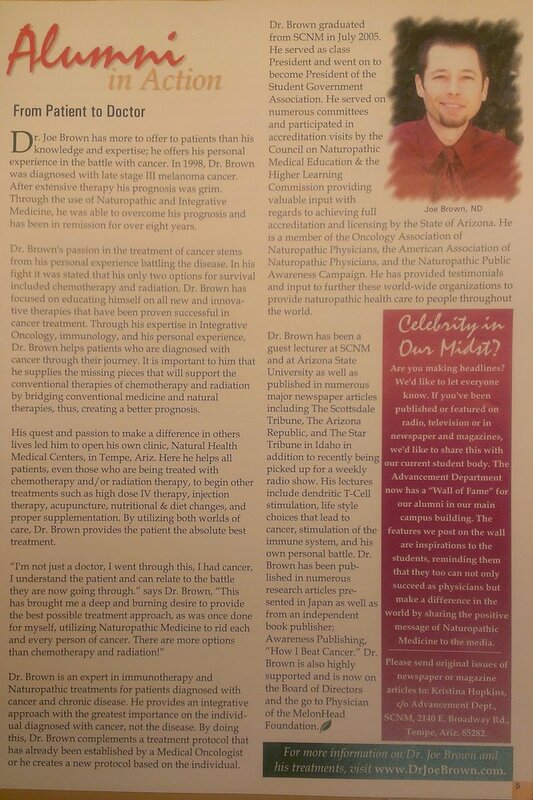 Dr. Brown’s passion stems from his personal experience in battling cancer and being told his only two options for survival included chemotherapy and radiation. He has focused on learning all he can about new and innovative therapies that have been shown to be successful in treating cancer. Through his expertise in Integrative Oncology, Immunology, and his personal battle, Dr. Brown helps patients diagnosed with cancer through their journey. It is important to him to supply the missing pieces that will support the conventional therapies of chemotherapy and radiation; bridging conventional medicine and natural therapies, creating a better prognosis. 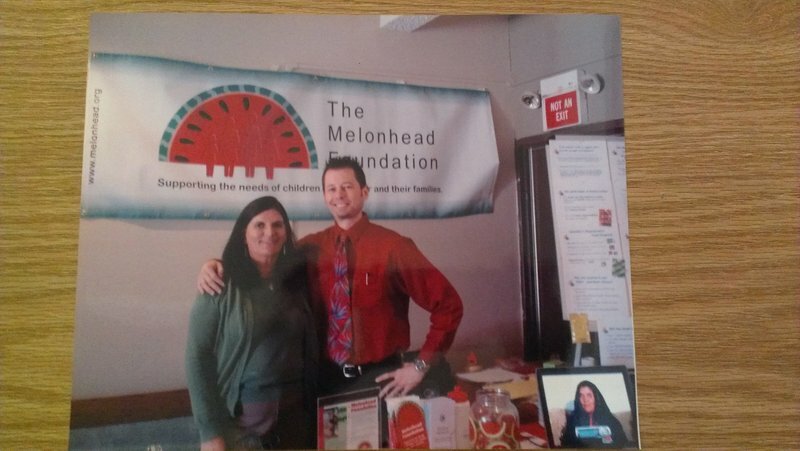 His quest and passion to make a difference in others lives led him to open his own clinic, in which all patients even those who are being treated with chemotherapy and/or radiation therapy can begin other treatments such as I.V. 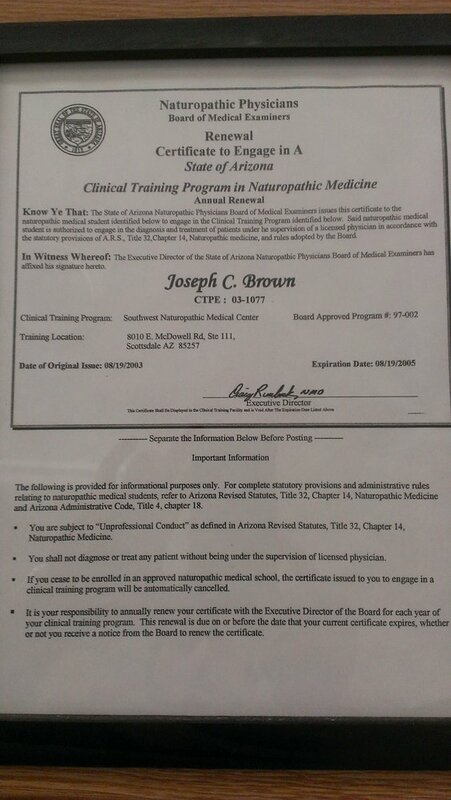 Therapy, Injection Therapy, Acupuncture, Nutritional & Diet changes, and proper supplementation. Using these therapies simultaneously aids elimination of side effects of traditional treatments and stimulates the body’s innate immunity so chemotherapy and radiotherapy can be most effective. 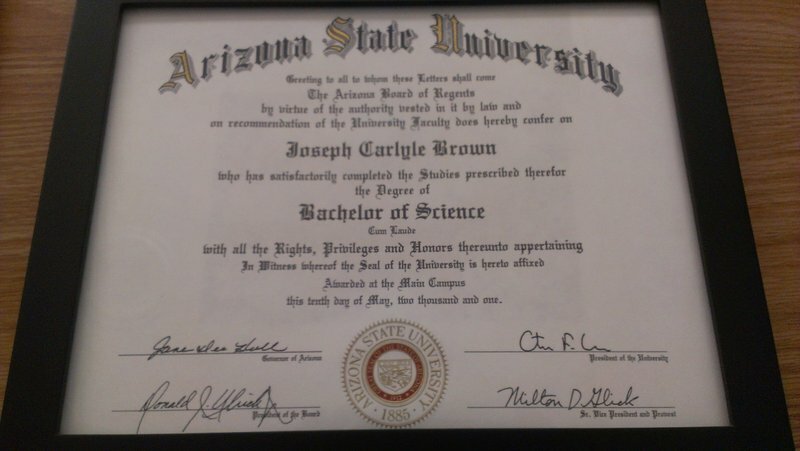 Thus, utilizing both worlds of care, Dr. Brown provides the patient the absolute best treatment from both schools of thought. Dr. Brown starts by listening to the patient’s story, to discover exactly what was going on, previous to and during the time of diagnosis. It is imperative to find out who the person is that’s diagnosed, what does their lifestyle include, what activities are they involved in and what factors could be contributing to a lifestyle leading to disease. 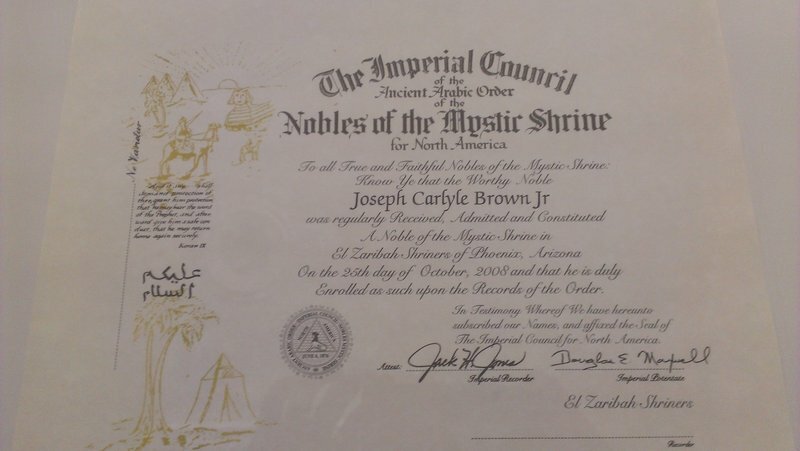 Essentially utilizing one of the six guiding principles of Naturopathic Medicine, tolle causam, (Find and treat the cause, not just the underlying disease). 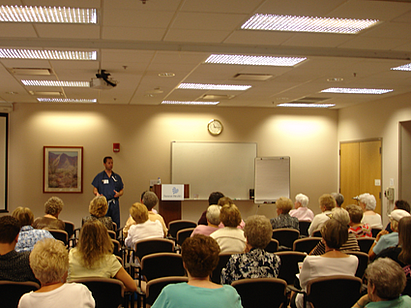 Once the patient history is obtained, the patient will set up a follow-up visit for treatment. 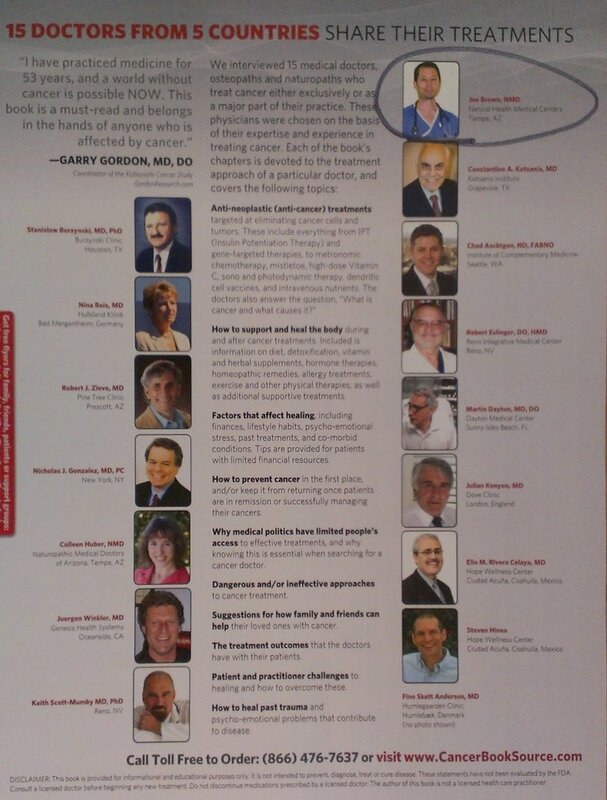 In the meantime, Dr. Brown will be reviewing what needs to be done, a diet protocol must be established, and depending on what type of tumor has been diagnosed, are there metastasis, if so to where, what is the staging, how many lymph-nodes are involved, what is the size, has any experimental therapies already been used, what conventional therapies have been tried to date, etc. When all factors are assessed an adequate protocol will be established on an individualized basis. 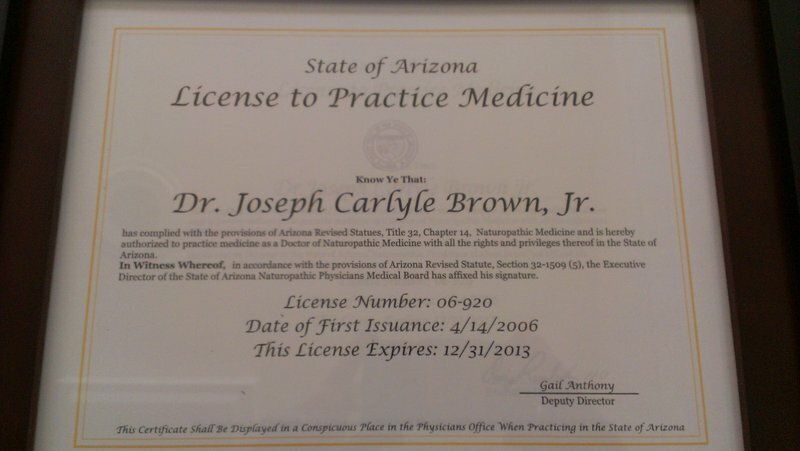 Dr. Brown is a graduate of Southwest College of Naturopathic Medicine & Health Sciences in Tempe, Arizona, July 2005. 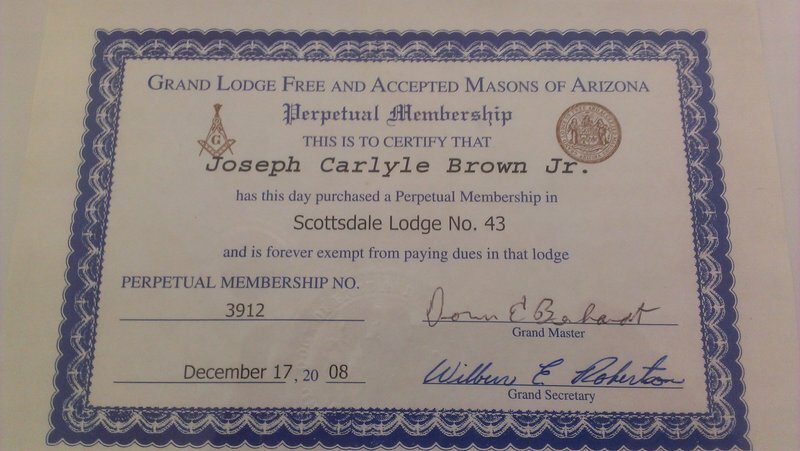 He was President of his class for a year and a half and then went on to become President of the Student Government Association (SGA), where he served on numerous committees and participated in the completion of the CNME (Council on Naturopathic Medical Education) & HLC (Higher Learning Commission) providing valuable input with regards to achieving full accreditation and licensing by the State of Arizona. 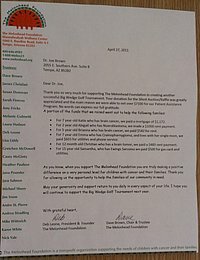 He is a member of the OncANP (Oncology Association of Naturopathic Physicians), the AANP (American Association of Naturopathic Physicians), and of NPAC (Naturopathic Public Awareness Campaign), in which he has provided testimonials and input to further these World wide organizations to provide Naturopathic Health Care to people everywhere throughout the world. 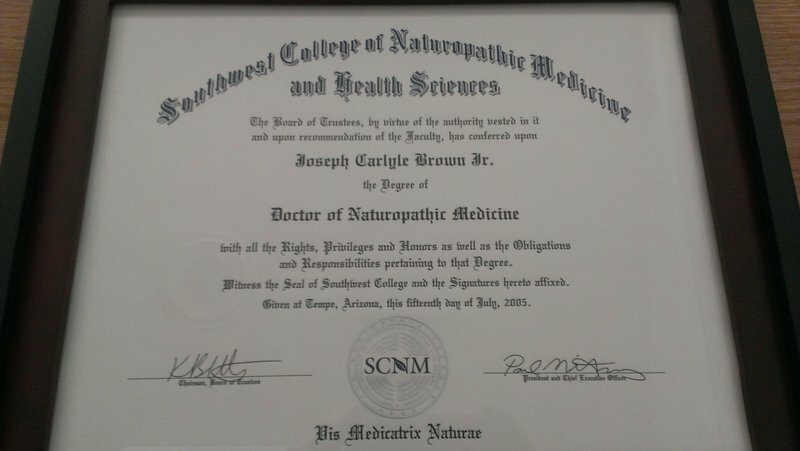 He has also spoken at numerous Open House Events and taught classes at Southwest College of Naturopathic Medicine and at Arizona State University. His lectures include dendritic T-cell stimulation, life style choices that lead to cancer, stimulation of the immune system, and his own personal battle with cancer and how he beat it. 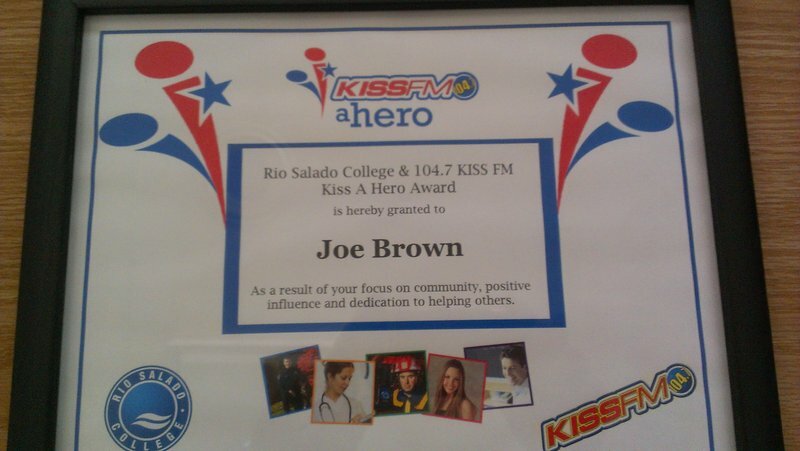 And Dr. Brown is often the featured speaker at both Del E. Web Hospital – Cancer Center in Sun City, Arizona as well as the Banner Hospitals and Arizona State University as well as Rio Salado College in Phoenix, Arizona. 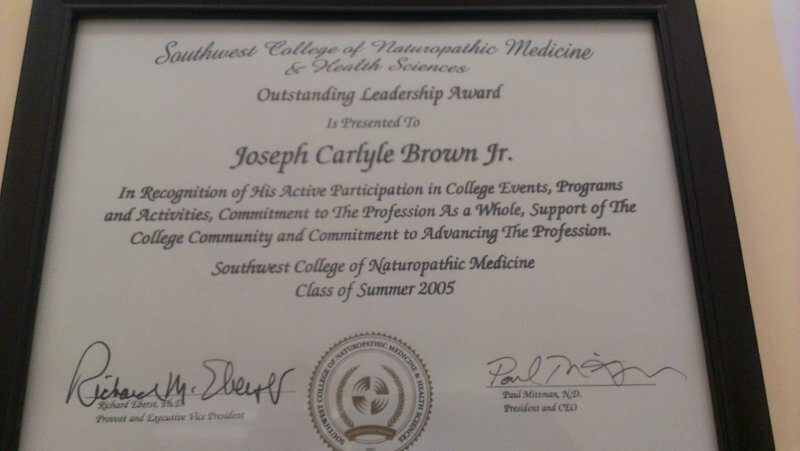 Dr. Brown has focused on treatments of cancer and furthering diagnostic approaches to healing since his induction into medical school. 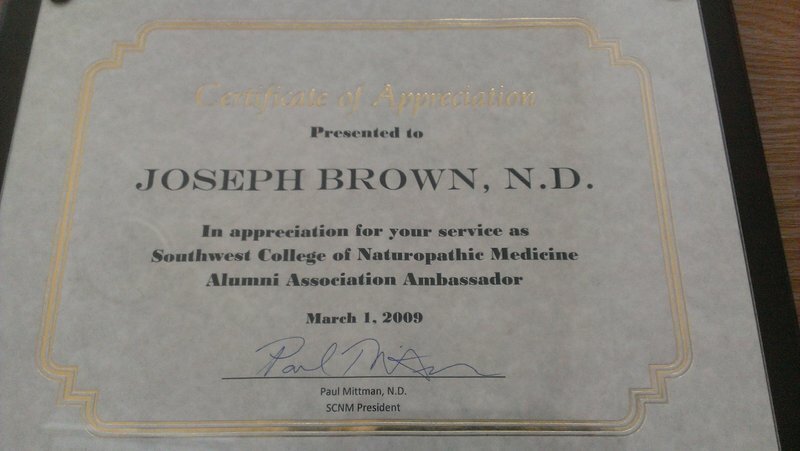 Dr. Brown is an expert in Immunotherapy and Naturopathic treatments for patients diagnosed with cancer and chronic disease. He provides an integrative approach to people, with the great importance on People diagnosed with cancer, putting the emphasis and importance back to the person, not simply viewing people as cancer patients. Thus, providing an Integrative approach to complement a treatment protocol already set up and in place by a Medical Oncologist or a protocol that can be created new on an individualized basis.